Are you searching for reliable and high-quality builders specialising in extensions in Lanarkshire? 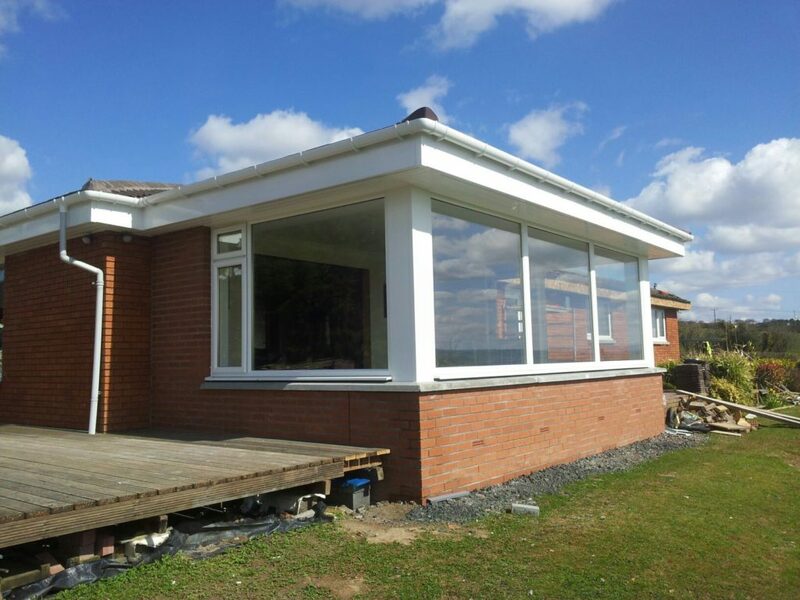 D Shanks Builders offers affordable and professional extension building services. We have vast experience in various kinds of commercial and home extension projects. Our design specialists will not only help you with planning and design of extension but also complete the build based on the design. Rely on our professional service to add space to your home, whether it is for your growing family or to house all of your belongings. Our home extension will add value to any property. D Shanks Builders is an independent local building service provider with experienced and fully qualified design and build specialists. Our cost-effective solutions are applicable for both, small and large projects. We also undertake garage construction, garden walls and drainage solutions. Take advantage of our services within a 20 mile radius of the central belt of Scotland, including Lanarkshire, Paisley, Glasgow, Livingston, Falkirk and Stirling.